Halo Reach is both the beginning and the end of an era. Nearly ten years ago, Halo Combat Evolved launched with the original Xbox. For better or for worse, it changed gaming forever by single-handedly carrying the Xbox through it’s launch and altering the very core of the FPS genre. Halo 2 added online support and helped to make Live what it is today. 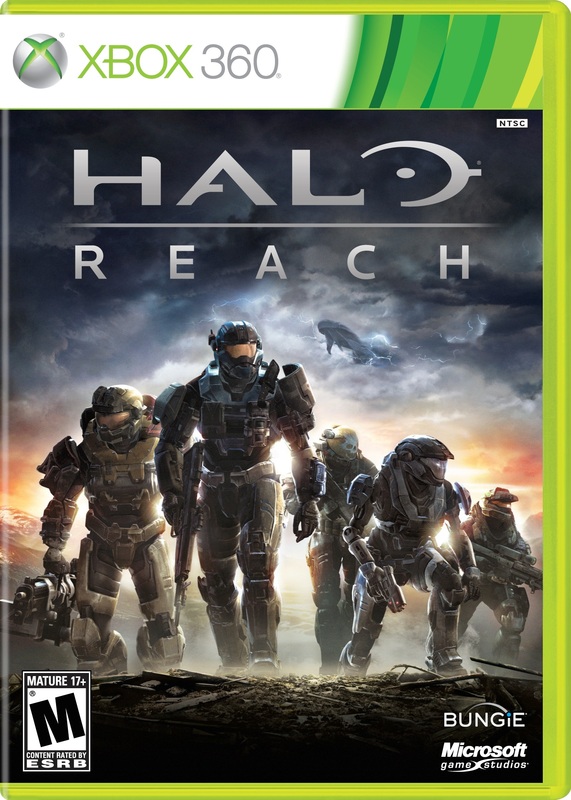 Halo has always been an influential franchise and Bungie does it again with Reach. Some changes are subtle and some are grand, but the guys at Bungie really gave this one their all. It is, after all, their final Halo title before they move on to their new ten-year deal with Activision. Halo is far from dead, but this is the last time Bungie will be behind it. You have to wonder whether Microsoft will put as much love and care into the franchise as Bungie has, or if they’ll milk it till the udders are raw. We can only hope for the former. So I got some new games, the reviews for which will be coming up soonish. First down the pipeline will be Halo Reach. What good is reviewing the game three weeks after it comes out and everybody's played it? Because everybody's not played it. A lot of people I know have't played it yet. It's for guys like them. After that, I'll have Metroid Other M and Kingdom Hearts Birth by Sleep. My prediction for Kingdom Hearts is that it'll be the best one yet. Other M, though, I'm really looking forward to because I have no idea if I'm going to love it or hate it. Final order of business: review structure. Another reason to delay my reviews is because I'm working on a new structure for the reviews. Hopefully, it'll end up being the best quality, most helpful review you've ever read. Fingers crossed.